Allen County Board of DD public hearing, 3:30 p.m., Administration Building, 2500 Ada Road, Lima. 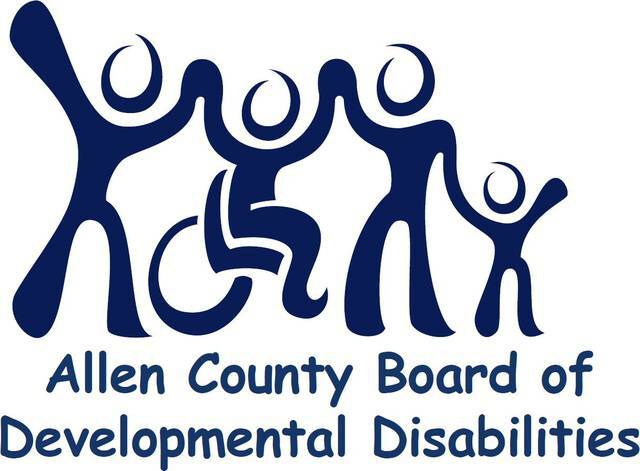 LIMA — The Allen County Board of Developmental Disabilities is holding a public hearing at 3:30 p.m. Tuesday, Jan. 23, at the Administration Building, 2500 Ada Road, Lima. The public hearing is to receive community input on the proposed 2018-2020 strategic plan and the 2018 annual action plan. The board will be requesting input regarding the use of Special Education IDEA Part B funds to assist with the education of children ages three through 21 who have disabilities. Copies of the annual action plan can be obtained at the Superintendent’s office, 2500 Ada road, Lima, 45801, or by calling 419-221-1385 extension 1321.